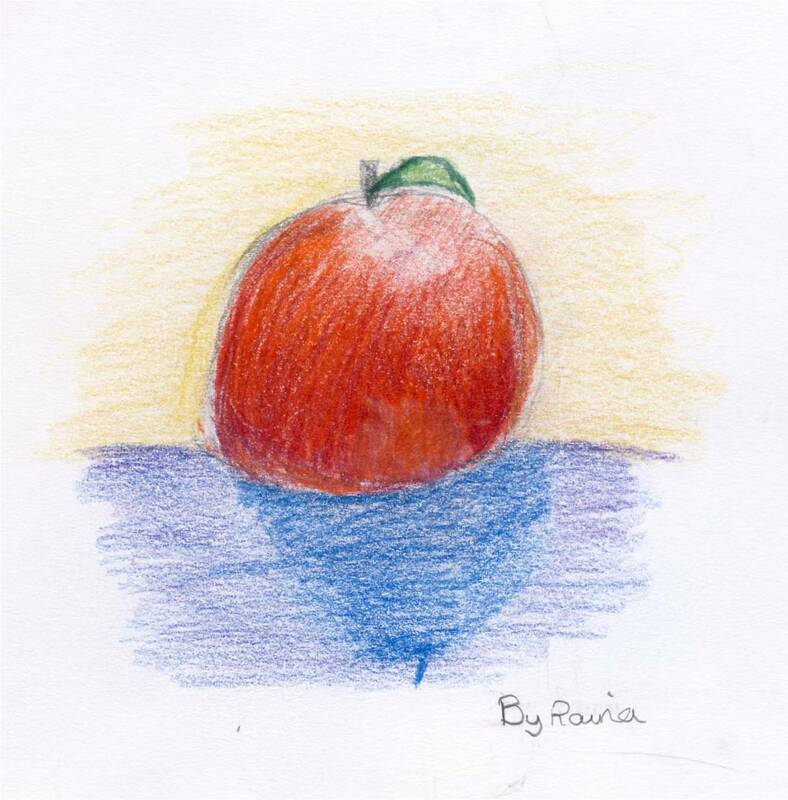 The new term has started and one of my pupils gave me this lovely ‘Apple for the Teacher’. I showed it to the little ones and we played Apple Papple from Bags of Tunes in its honour! At this time of year, it’s a great pleasure driving through the ‘tunnels’ of old established trees that line and overhang many of the roads near where I live. But the unusually fierce winds last week have brought down large quantities of leaves, twigs and even branches. The thump of horse chestnuts bouncing off the roof of the car is a little unnerving at first, but after a while you get used to it. Autumn has well and truly set in, and the men with leaf blowers and squat little leaf-collecting vans are out on the roads tidying up. Inside, pencils are sharpened, nice new practice notebooks have been started, and I’ve been saying, ‘Now you’ve moved up a year at school, shall we raise our game and tackle something a bit more stretching? OK with you?’ It’s the best time in the academic year to try this tactic, and it can result in amazing leaps of immediate improvement. Have you tried it?